Carrot 'Atomic Red' can grow to a height of approximately 5.85 inches (that's 15.0 cm in metric) so ensure you have enough space in your garden for this plant. Your garden is in partial sun light: Carrot 'Atomic Red' enjoys a full sun position, so make adjustments where necessary. Your garden contains sandy loam soil - try planting Carrot 'Atomic Red' in sand soil for best results. Your garden's USDA Hardiness Zone (9a) is within the ideal range for Carrot 'Atomic Red'. The recommended range is between Zone 3 and 11. 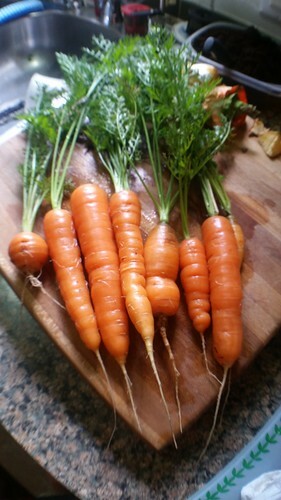 Your garden has weakly alkaline soil (7.8) which is not within the known ideal range for Carrot 'Atomic Red'. The recommended range is between pH 6.0 and 6.8 (acidic soil) - you may have to reassess the suitability of this plant for your garden. More information about Carrot Atomic Red is available in the Folia gardener's wiki. All Carrot Atomic Red Care Instructions have been kindly provided by our members. 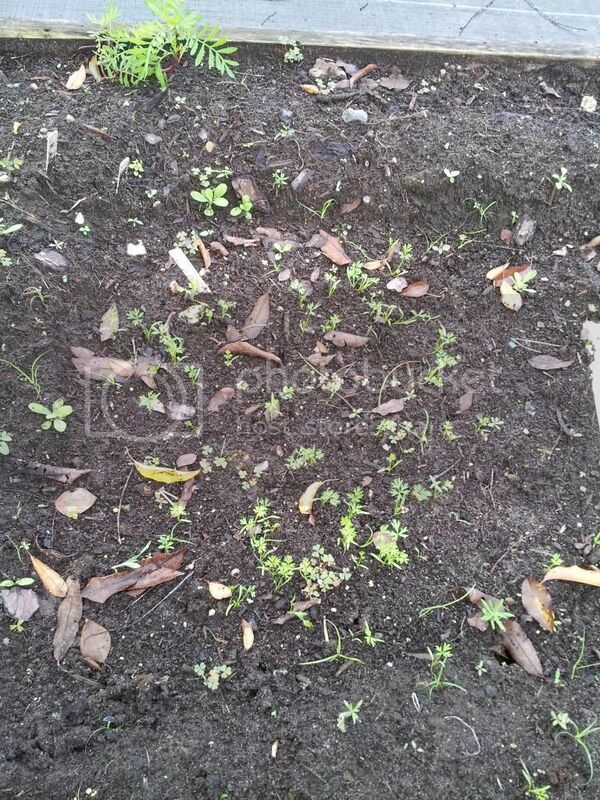 many of these carrots are sprouting.